Our experience, our knowledge, and our reputation help us get the best possible results for our clients. 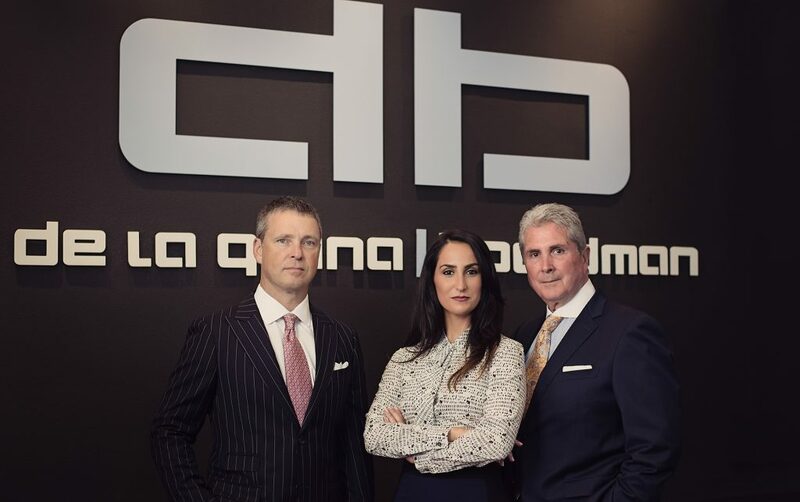 The law firm of de la Grana | Boardman is dedicated to providing the best legal representation in Tampa. Call us at (813) 248-0704 for a free case review.